Browse select pre-owned piano inventory. From concert pianists to a child’s first instrument to begin piano lessons, Steinway & Sons makes a piano for every pianist skill level and budget. 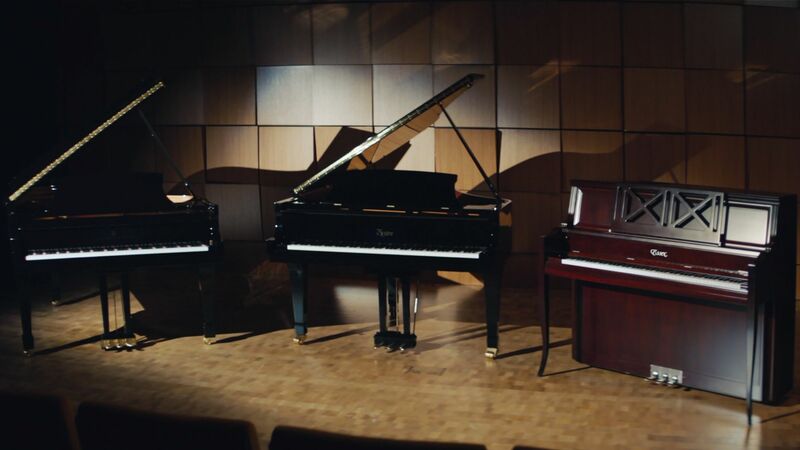 We call this the Family of Steinway Designed Pianos – a piano for every need and the best in its’ respective price range.